EFL group is one of East Anglia’s most established architectural roofing and building conservation contractors, working both locally and nationally on a range of projects including new build, restoration and refurbishment projects. 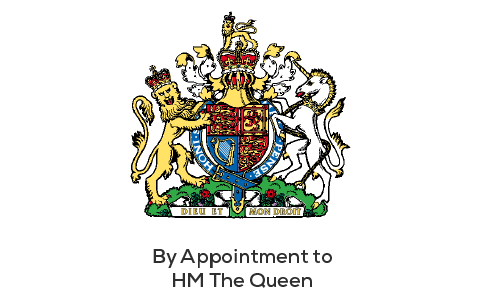 We have had the great privilege to acquire a Royal Warrant from HM the Queen for our works at the Royal households and estates including Sandringham House, Clarence house and Anmer Hall. Not all our work is church roofs and historic houses, we undertake projects of all sizes, in fact the majority of our work is for domestic customers and builders on private homes. 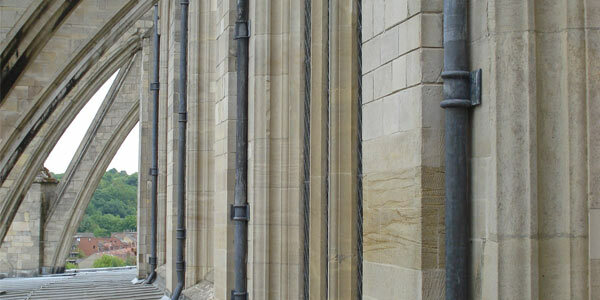 View our work - showcasing Lead, Zinc, Copper roofing, Historical building conservation and bespoke lead work. 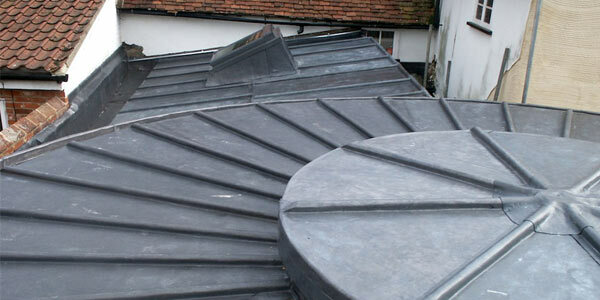 EFL – Specialist Roofing Contractors. 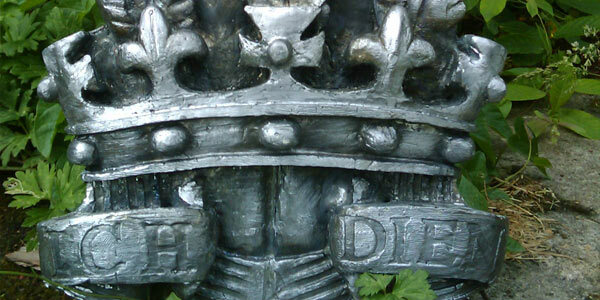 Southburgh House, Southburgh, Cranworth, Norfolk IP25 7SU. © 2019 EFL Ltd Roofing & Conservation. Copyright 2018 Eastern Foundry Lead.